Gutti vankaya fry recipe, an Andhra style stuffed brinjal fry that''s the best among stuffed eggplant recipes Indian style. 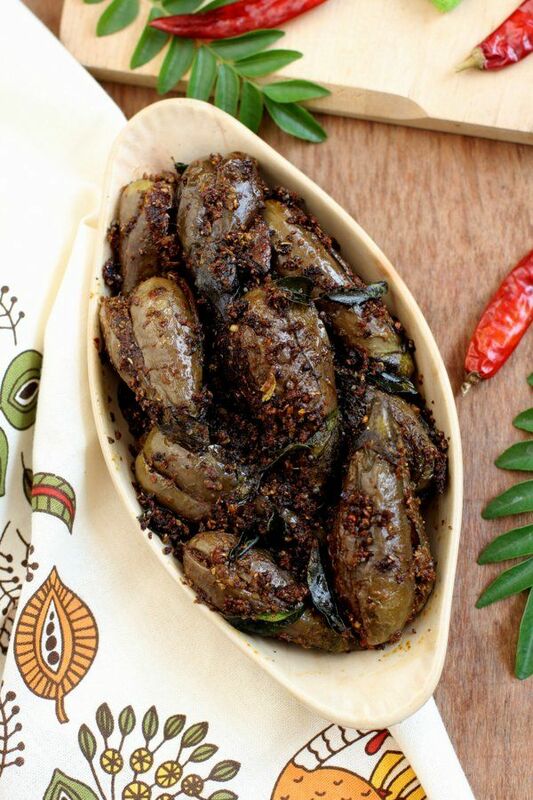 How to make stuffed eggplant The post Gutti vankaya fry – Andhra style stuffed brinjal fry recipe appeared first on Indian food recipes - Food and cooking blog. ..